Born near Stromness in the Orkney Islands on 30 September 1813, at the age of sixteen he began the study of medicine at Edinburgh University and in 1833 he was appointed surgeon to the Hudson’s Bay Company ship Prince of Wales on its annual voyage to Moose Factory, and was resident surgeon there from 1835 to 1844. Between 1846 and 1854 he made four voyages of exploration to the Arctic, surveying and charting many miles of newly discovered coastlines. In recognition of this the Royal Geographical Society awarded him the Founder’s Medal in 1862. Two of these expeditions had been sent out to search for Sir John Franklin; the search of 1853 resulted in the discovery of Franklin’s fate. In 1860 he married Catharine Jane Alicia, daughter of Major George A. Thompson, Ardkill, Londonderry, Ireland. Rae rejoined the HBCin 1864 to survey the route from Fort Garry to Victoria, and at both points accumulated material for the construction of a continental telegraph. The material he collected at Winnipeg was utilized in 1871 in linking up Manitoba with Eastern Canada. 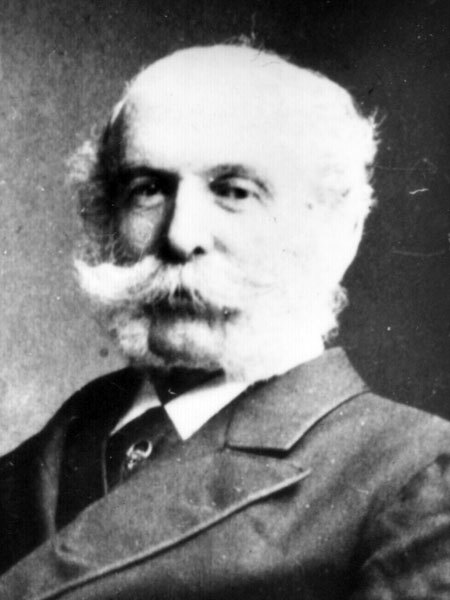 In October 1882 he revisited Winnipeg, giving an address to the Manitoba Historical Society on his Arctic explorations and on the value of Hudson Bay as a commercial route. In 1880 the Royal Society elected him a Fellow. He was the author of many journals and papers and his name is perpetuated in many place names in the Canadian Arctic. Rae was something of a polymath, and his writings on economics were admired by John Stuart Mill. He wrote A Narrative of an Expedition to the Shores of the Arctic Sea in 1846 and 1847 (1850) and Report of the Proceedings of the Arctic Searching Expedition (1852). He spent his last years in London, where he died on 22 July 1893. Dr. John Rae by Robert L. Richards (1985). John Rae, Dictionary of Canadian Biography XII, 876-79.